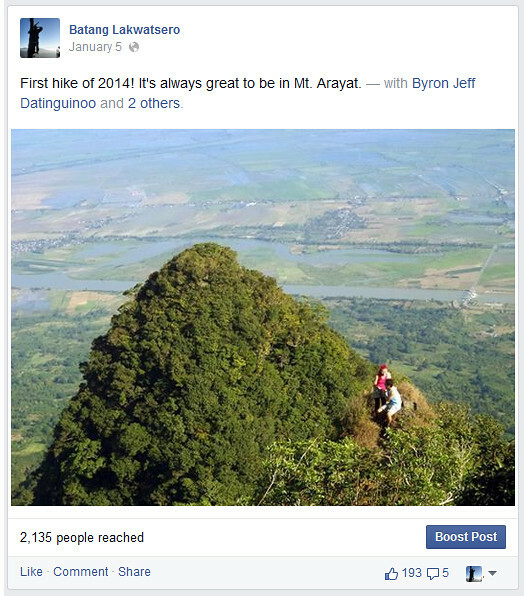 Disclaimer: I have been microblogging all my travels and hikes in my facebook page for the past year so yeah. 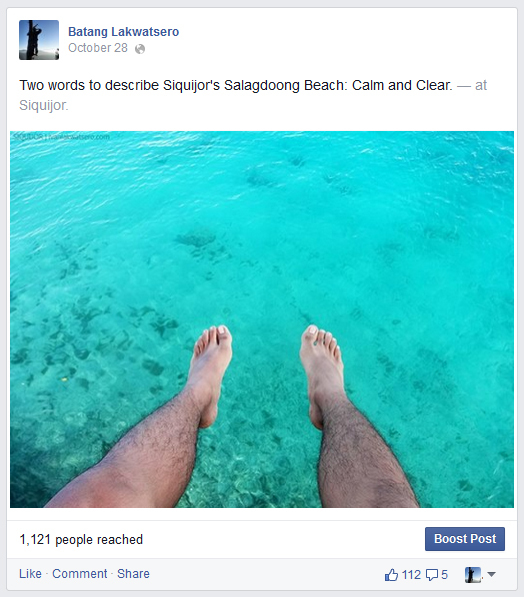 You'll be linked to my FB posts if you click on photo posts below. First hike of the year. At Mt. Arayat in Pampanga. I was joined by my friends and my girlfriend. 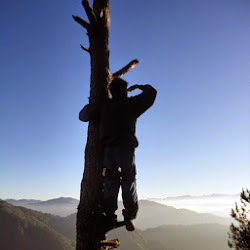 Originally, we went south to Puerto Galera to hike Mt. Malasimbo. But laziness struck, thus nothing big really happened that weekend. We just relaxed and became the foodies we are. And btw, it was my first time to witness fire dancing. still in the month of January, I, with the love of my life, went north to Ilocandia. It was 4-day long road trip for my birthday. 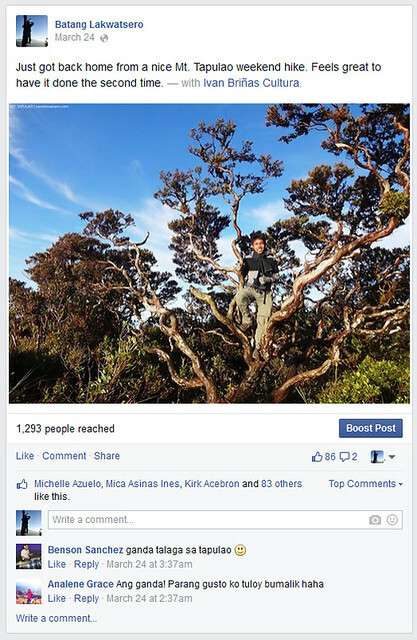 Actually, it's supposed to be a Batanes trip, but was cancelled. Then a G2 climb, but then again cancelled. Nevertheless, it's still one of the best trips of the year. 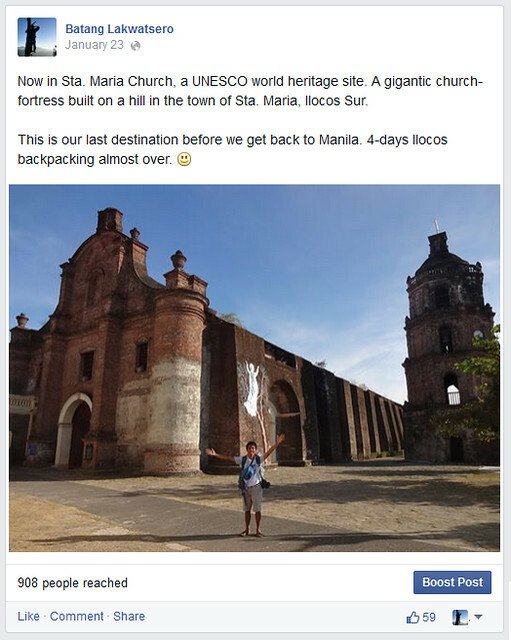 and again, after a week, I went back to Ilocos, not as a tourist but as a passionate hiker. We hiked Mt. Sicapoo! 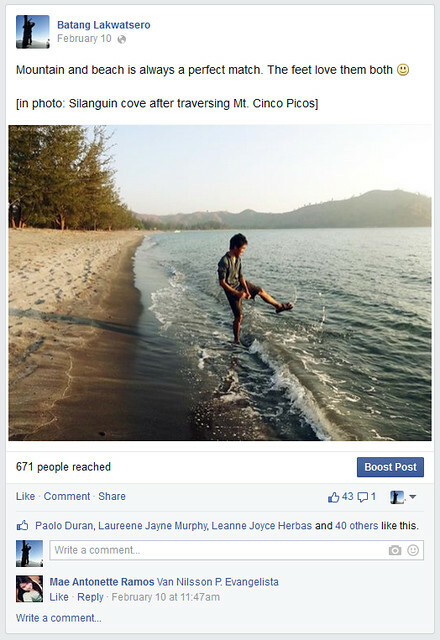 I joined Team Tramping in Zambales. We hiked Cinco Picos. 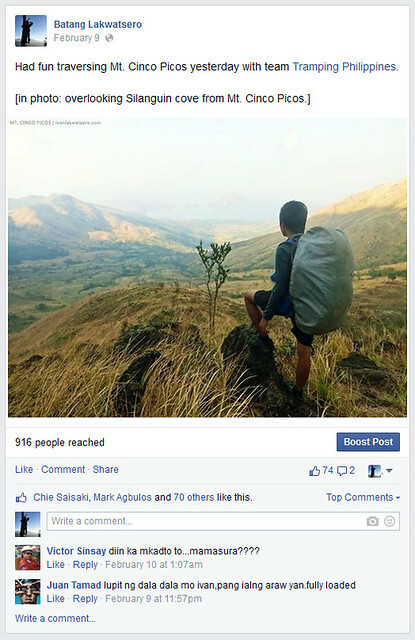 Hiking a Zambales mountain on the wee hours can truly save people from hell, if you know what I mean. Freeing a being is equal to happiness. 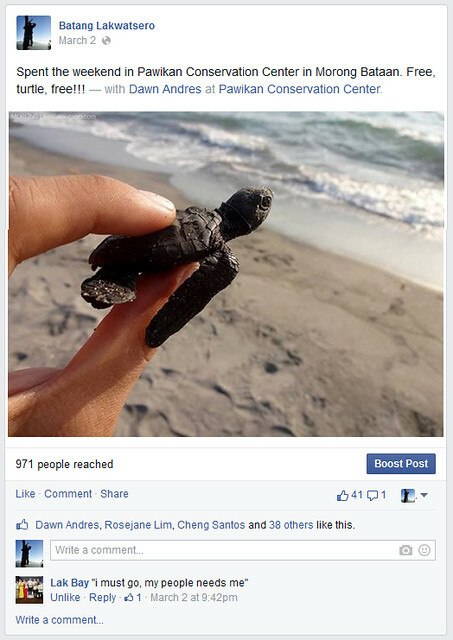 Did freed 5 baby turtles in Morong, Bataan on the first weekend of March this year. also in the month of March, I was able to hike again to Mt. Tapulao, the highest in the region. 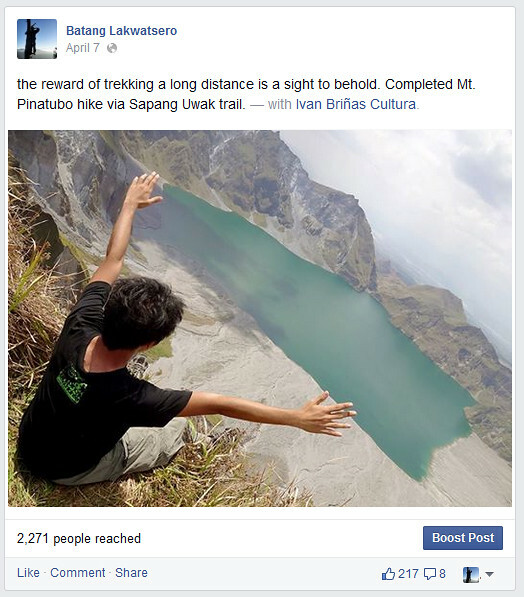 then on April, we trekked the long Sapang Uwak trail in just one day. It was a crazy idea, but one of the most rewarding things I did this year. The best view of all time—crater of Mt. Pinatubo from above. 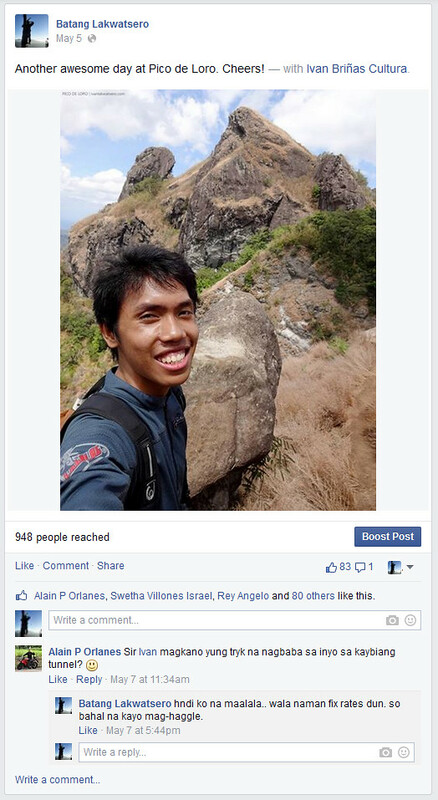 That same month, we went to Tanay, Rizal for a short but fun adventure. We did caving, waterfalls adventure. Cool! 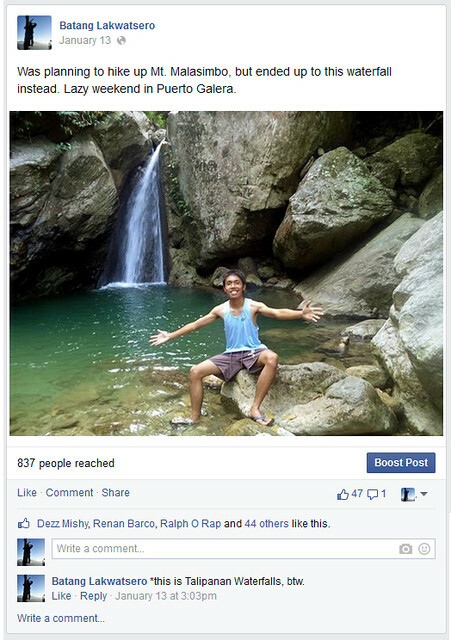 By May, I hiked again Pico De Loro. We ascended from Ternate, then exited to Nasugbo. It's my 4th hike there I think. After 2 weeks, I joined my friends in Mt. Makiling. We did MakTrav, my fav! 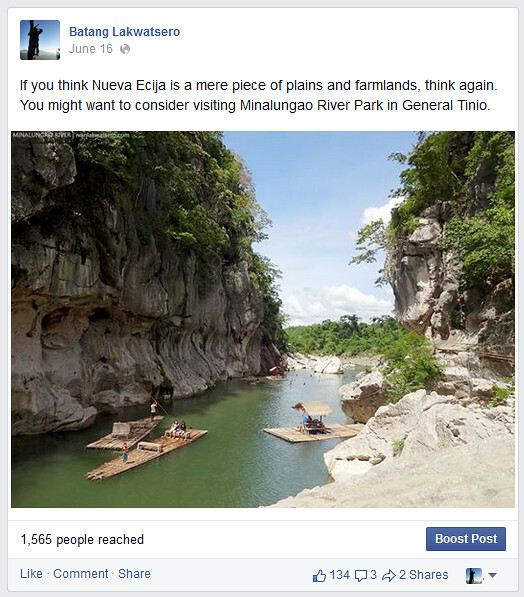 Apart from my knowledge, there's a river park in Nueva Ecija that can give visitors a refreshing treat. 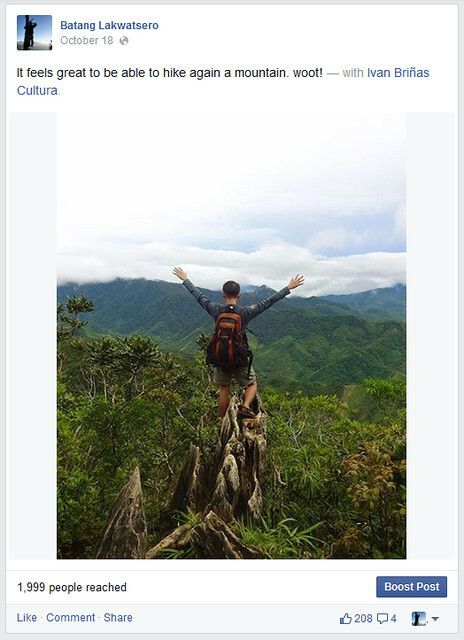 This of course made me realize that Nueva Ecija isn't just about farm fields and plains. 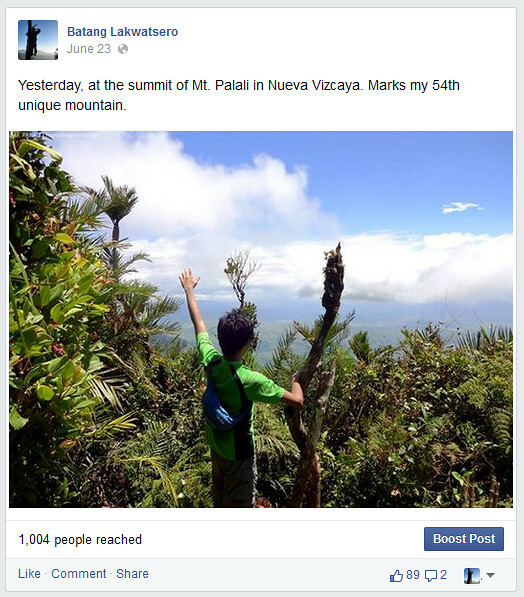 One of the more challenging hikes of the year happened in June when we did a day hike traverse of Nueva Vizcaya's Mt. Palali. 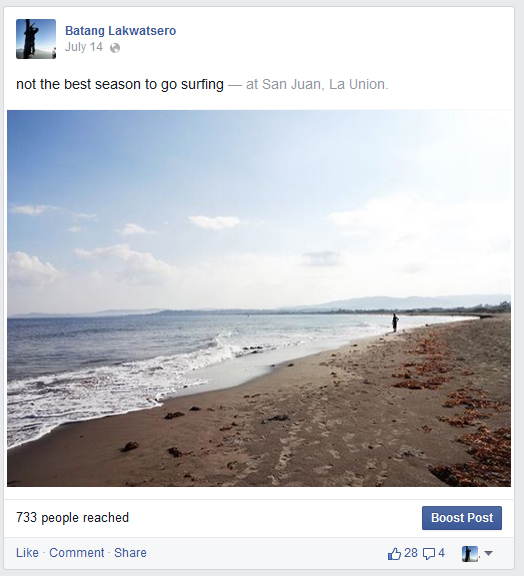 We went to La Union in July hoping to play on the waves, unfortunately, it wasn't the best time to go surfing. 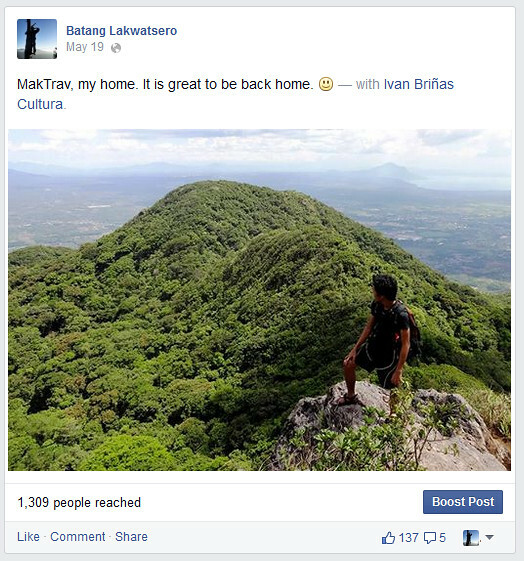 I also headed to Batangas in response to Pinoy Mountaineer's invite to day hike Mt. Tibig. It was a piece of cake adventure. 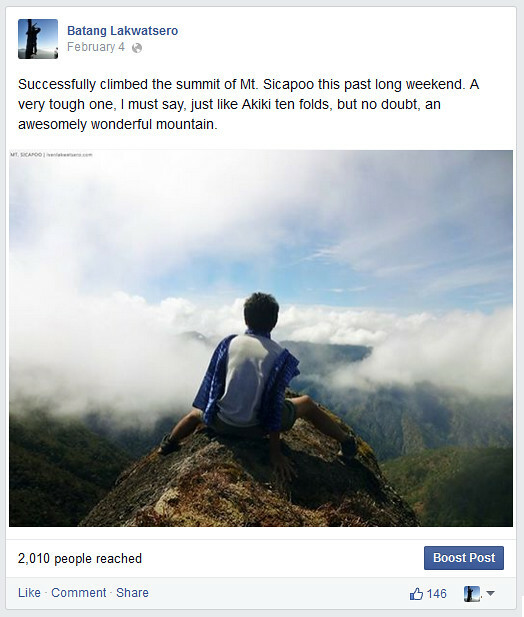 I went on a hiatus for a month after that Batangas hike due to career issues. But that did not stop me from achieving my gusto. By October, I went again for a hike in Mt. Daraitan. Somehow, I managed to fly south to Negros Occ to celebrate my girlfriend's birthday. It was also a favorite trip of the year. 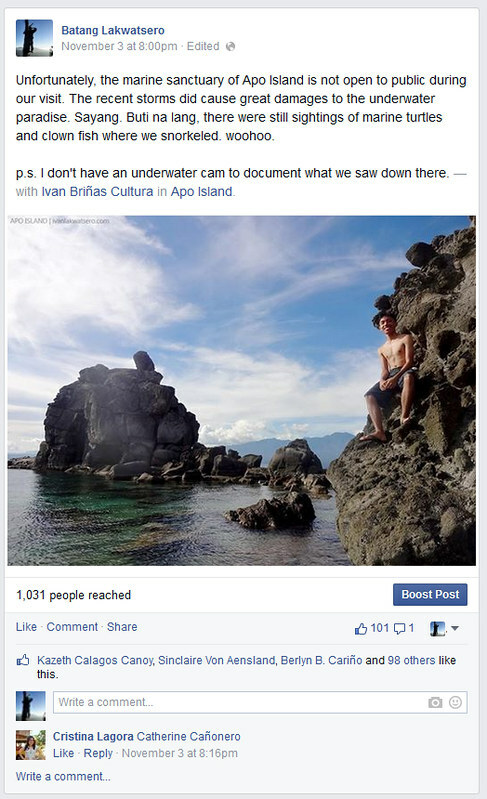 We roamed Dumaguete City then traveled to Apo Island. Too bad, the sanctuary wasn't open to public by the time we were there. From Dumaguete, we rode a boat to Siquijor to see what the province has to offer. I was amazed, stunned and enchanted, not by witch doctors but by the island's unspoiled beauty. One more great hike before the year ends. 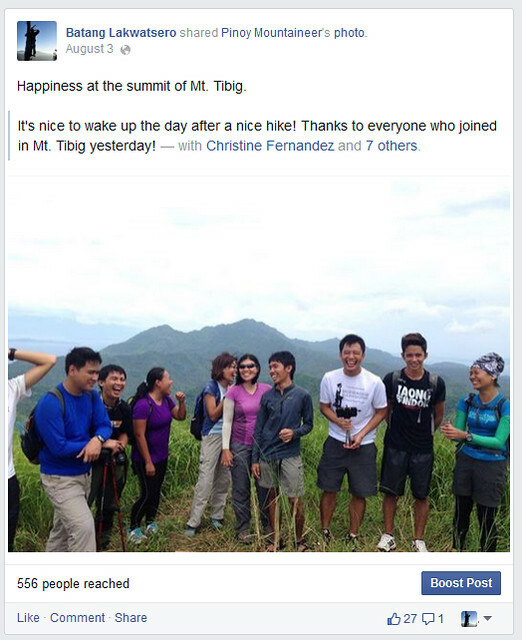 Yup, apparently, Tirad Peak is the last hike of the year. 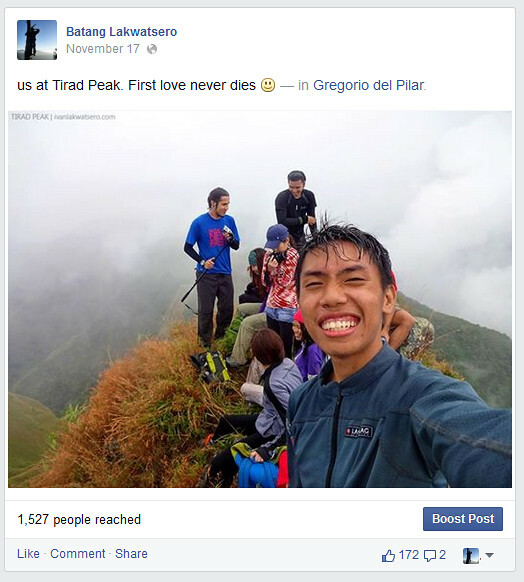 History 101: The death of the boy general, Gregorio Del Pilar, took place in one of the passes in the place, called Tirad Pass. 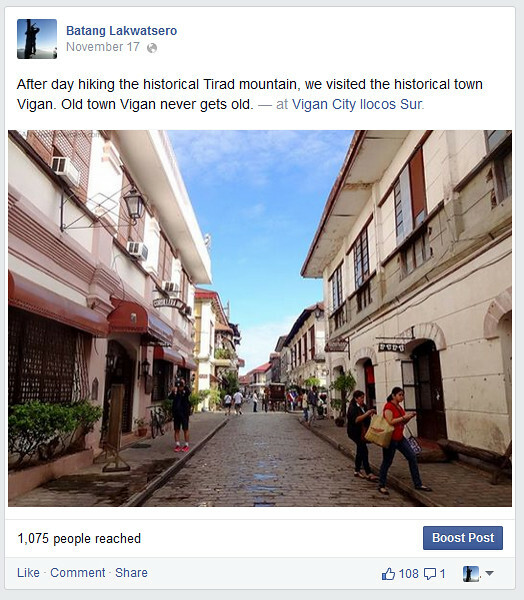 As our post-climb trip to Tirad Peak hike, we headed to Old Town Vigan. As I always say, it never gets old. Lastly, we went up to Baguio City to celebrate our first anniversary. 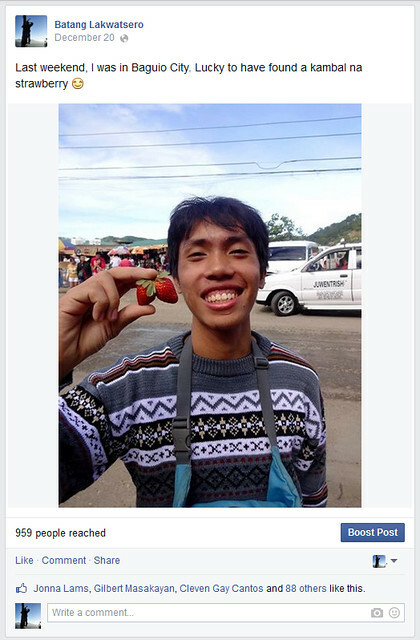 And hey, I was lucky to find a kambal na strawberry. Our love will surely be stronger than ever. I love you Mahal Ko. But wait there's more. 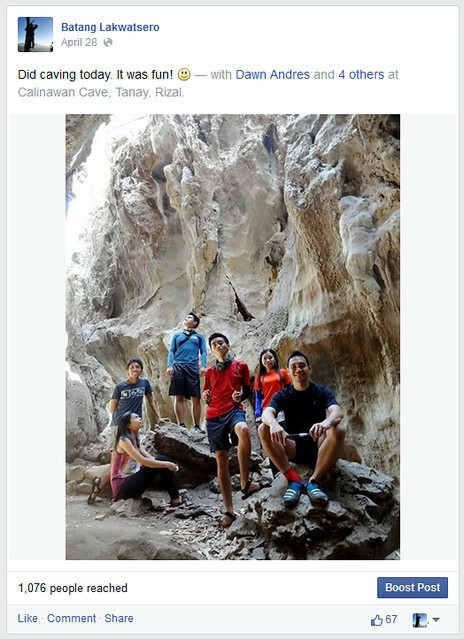 I also went to Sand Box Alviera in Porac, Pampanga last April, and Dagupan-Lingayen-Manaoag in May, but for some strange reason, I did not post them in my social media page. So that makes up the total of 24 trips of the year 2014 2014. Whew! That's it pansit. 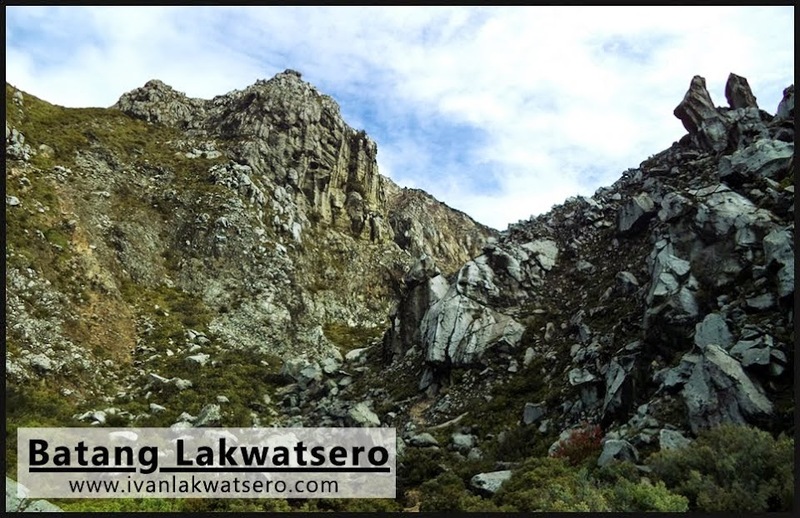 Please do visit Batang Lakwatsero in facebook too! Traveling all year round gives you good learning in life. It made you a more mature and better person as you are bale to meet new people that can somehow touch your life.